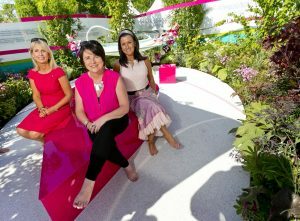 The Marie Keating Foundation has teamed up with Roche to unveil their very own garden at the festival, dedicated to women who have survived breast cancer. 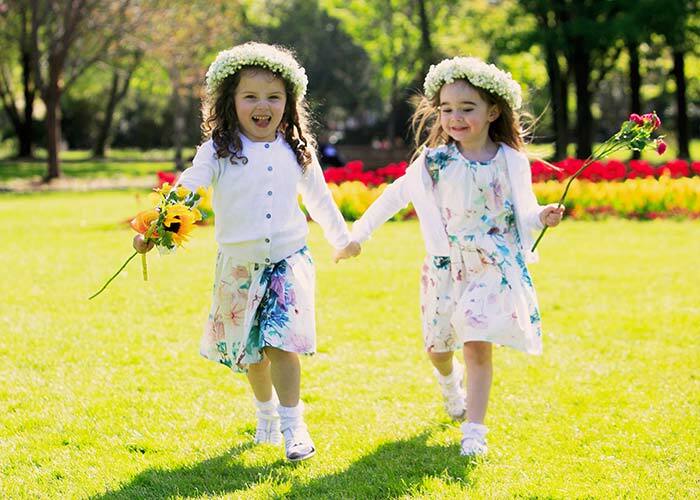 The ‘Out the Other Side: A Garden Of Hope’ exhibit aims to shine a light on cancer survivorship and the many stages women experience after diagnosis. A Pink Bench and Ribbon weave throughout the garden, representing the journey from diagnosis to recovery. On the back wall of the garden, quotes from the ten women featured in the Out the Other Side photographic exhibition were used.